When you’re accountable for every person who walks in and out of your facility, you can’t afford to let the details slip through the cracks. The Receptionist for iPad registers every guest who’s visited your aerospace manufacturing facility, saving to the cloud their when, why, and even citizenship status. Our visitor management captures their photo, accepts signed NDAs, and saves all of this for more compliant digital record keeping. It all creates a more secure and efficient front desk experience. 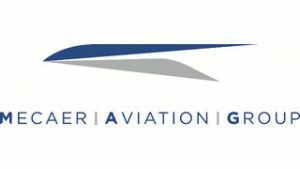 Read the case study to see how The Receptionist supports aerospace manufacturers like Mercer Aviation Group.